Events: Personal Development Seminar & Lecture Series, Workshops. Events: Personal Development Seminar & Lecture Series, Workshops. Calendar of Events for Jack Up Your Life! Keep track of the Jack Up Your Life personal development Seminar and Lecture Series, Workshops, Jack’s personal appearances and Becoming . 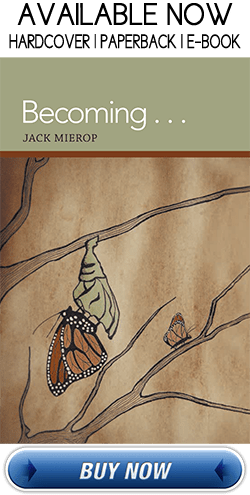 . . book signings and talks, or contact Jack for booking to get on the calendar for your event! Find Your Needs Right Here! Congratulations! If you've made it this far on the site it means you're doing some serious browsing. My hope is that you benefit in some way from the information and services herein. For taking the time to look around, THANK YOU SO MUCH! Please be sure to Contact Me if you have any comments or questions you'd like to share. I welcome your correspondence.